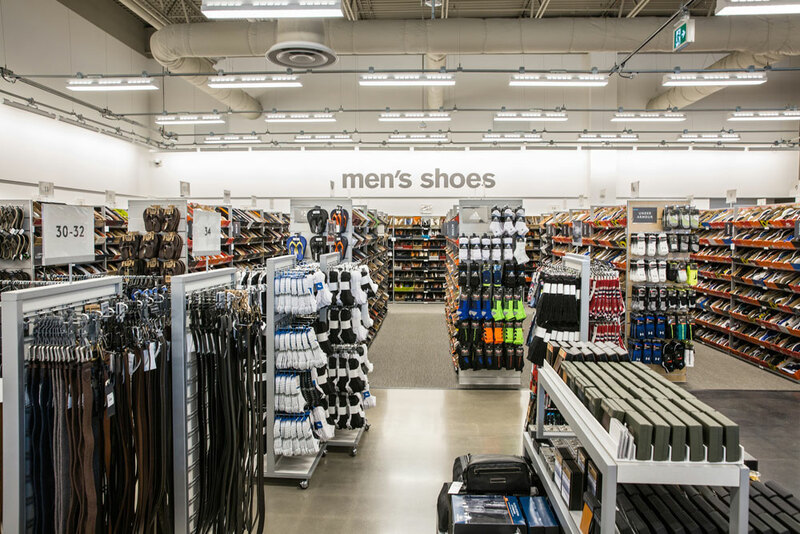 Western Canada’s first Nordstrom Rack location opens at Deerfoot Meadows on April 26. 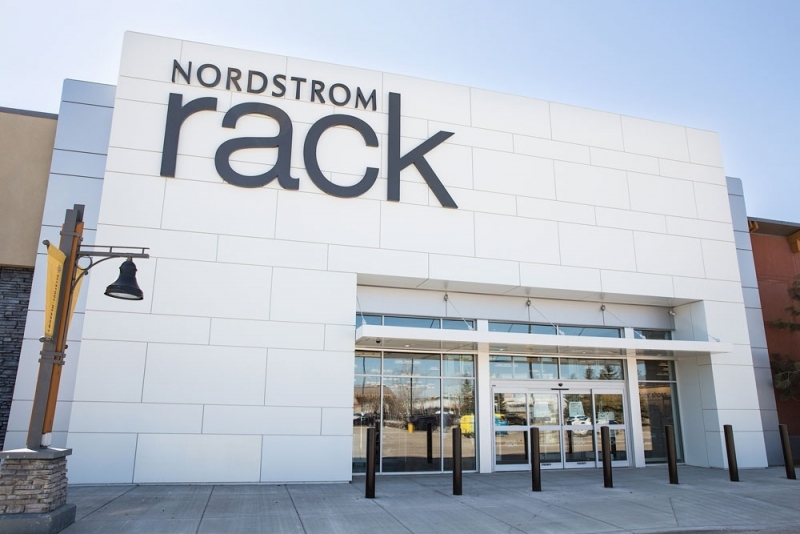 After the success of Nordstrom’s arrival to Canada, which began in 2014 with stores in Toronto, Ottawa, Calgary and Vancouver, Nordstrom Rack has finally landed. 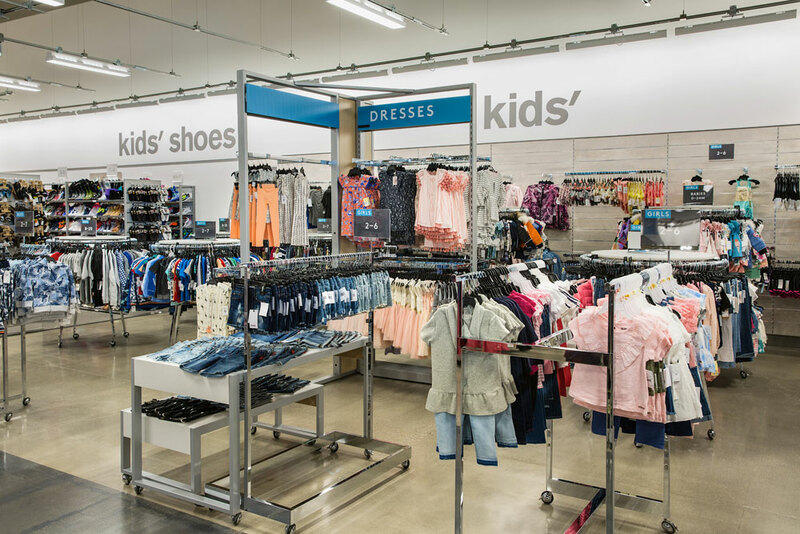 Canada’s first location of the discount retail store opened in Vaughan Mills, Ont., on March 22. 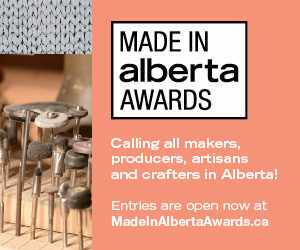 Calgary’s 30,000-square-foot location in Deerfoot Meadows opens on April 26. There will be a tailgate party out front starting at 9 a.m. with a DJ, coffee, snacks and a gift card raffle before the doors open at 10 a.m. 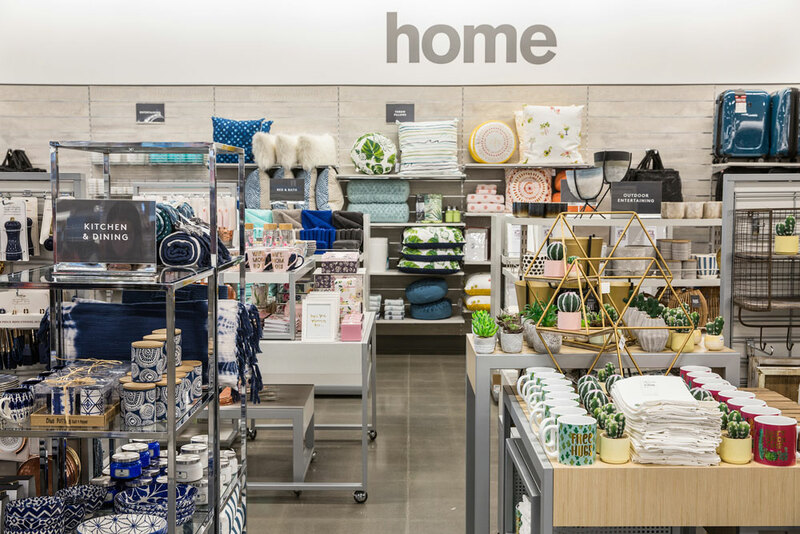 The store sells home and travel goods, accessories, shoes and clothing for men, women and kids at prices that are up to 70 per cent off brands you’d find in regular Nordstrom stores. 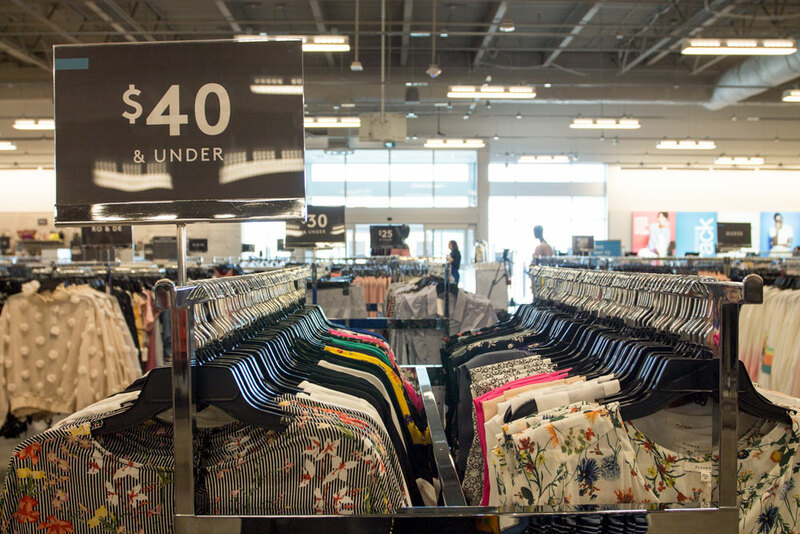 The advantage of having fewer stores in Canada compared to the United States is that 30 to 40 percent of the merchandise sold at Nordstrom Rack comes directly from the Nordstrom stores as compared to less than 20 per cent in the United States. Across ages and genders, you’ll find both casual and designer brands that include Canada Goose, Nike, STS Blue, Theory, Levi’s, Ted Baker London and Valentino. And women’s clothing sizes range from petite to plus size. Clothing is labeled based on lifestyle such as office-ready, active wear and budget-friendly options such as under $40 and under $25. Nordstrom Rack will also carry swimwear for men and women year-round. 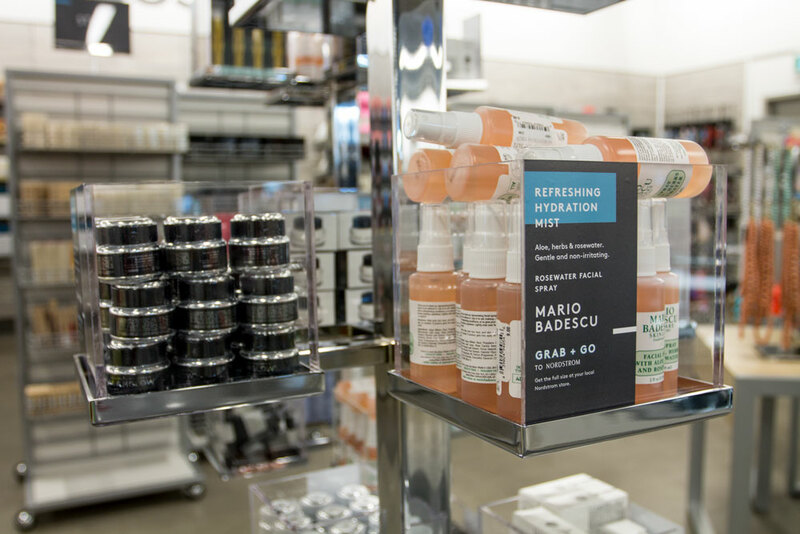 The accessories department is added to daily and there’s a grab-and-go section with beauty products that are smaller than full-size but larger than travel-size, great for trying new products without committing to the full price and size at Nordstrom. 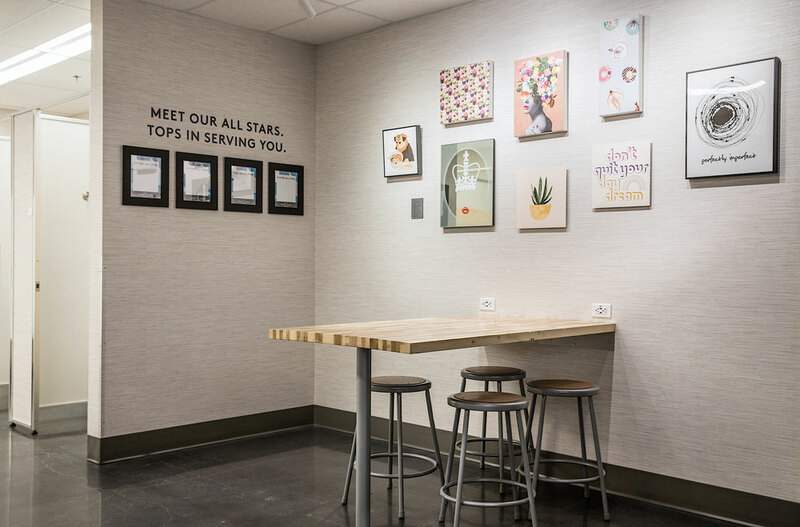 Unique features at the Calgary location include express mobile checkout (similar to how you check out at the Apple stores) and a fitting room lounge with art, washrooms, seating and charging stations. There are also kiosks throughout the store where customers can provide feedback and apply for Nordstrom’s rewards program. 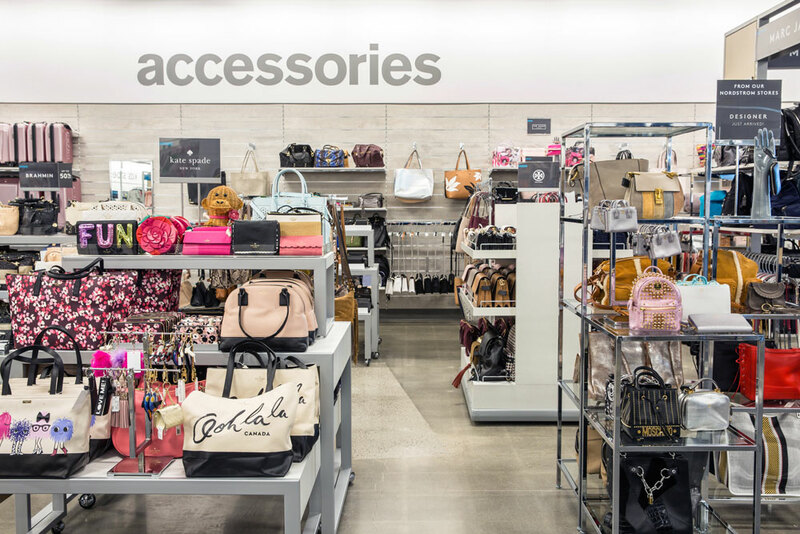 The accessories department includes bags, sunglasses, jewellery and beauty products from brands such as Kate Spade New York, Ray Ban and Bobbi Brown Cosmetics. New products are added daily. Try new products from the grab-and-go section in the accessories department. They’re larger than travel size but smaller than full size, so you can test them out before committing to full price and size at Nordstrom. 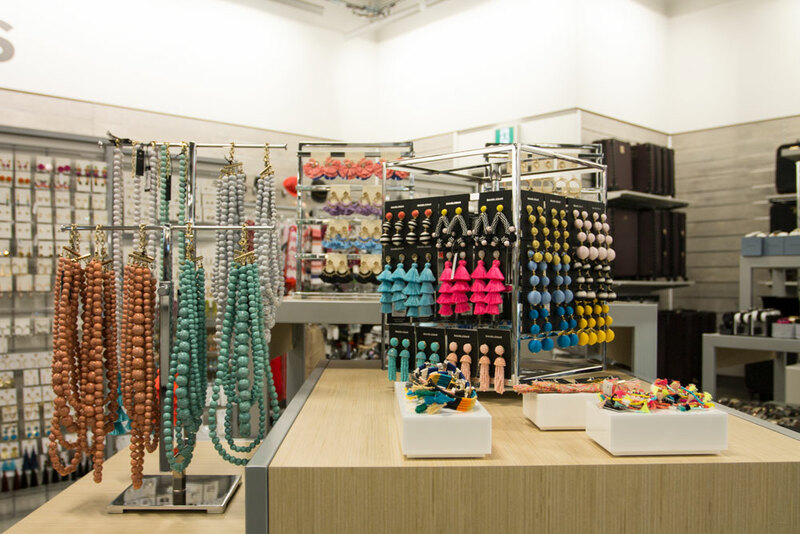 You’ll find colourful, on-trend jewelry from Bauble Bar in the accessories department. 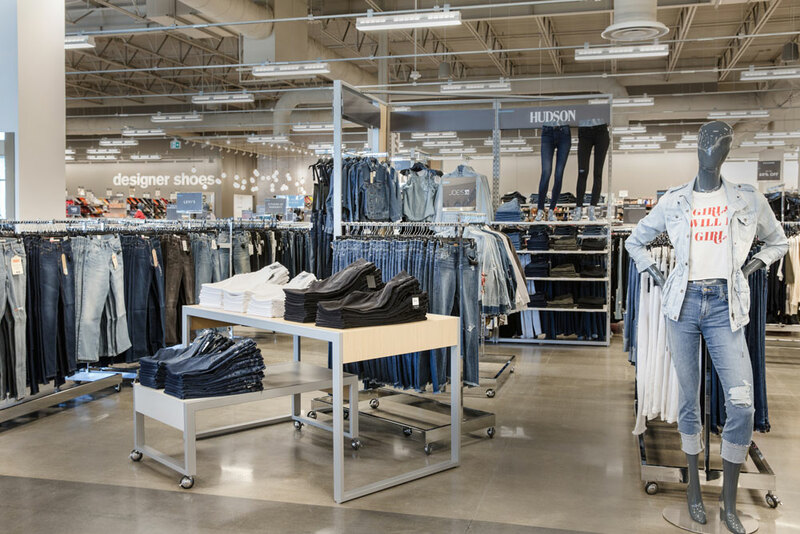 Deals on women’s denim include prices under $40 for STS Blue, under $70 for Levi’s and under $200 for Fidelity Denim. Helpful signage lets you easily shop on a budget for items under $40, $30 and $25. 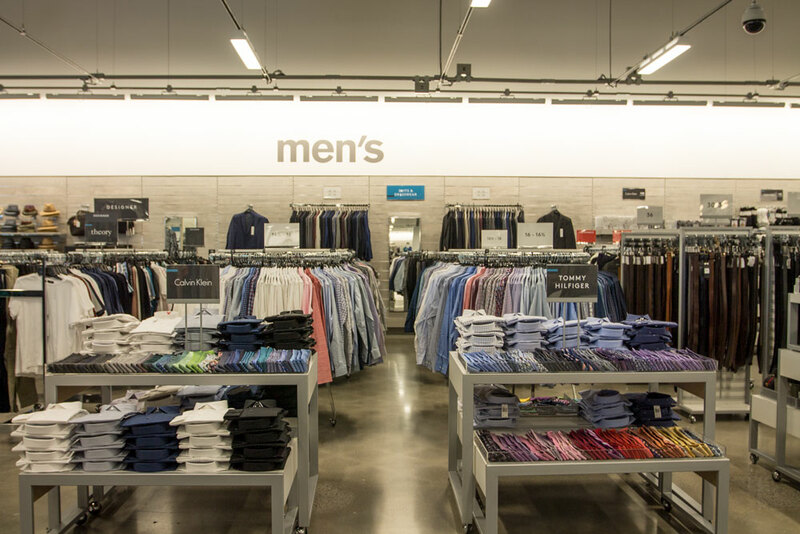 In the men’s department you’ll find denim, suits, active wear, accessories and swimwear (available year-round). Nordstrom began as a shoe store in 1901 and shoes still remain a focus in its stores today. Almost the entire back end of the store is taken up by racks upon racks of men’s, women’s and kids’ shoes. You can find a sweet pair of Nikes here for under $85. Shoe sizes range from 6 to 16 for men’s and from 4 to 13 for women’s. The home section includes both tabletop and textile items. You’ll find faux succulents, metallic kitchen accessories, outdoor decor and fun floaties for summer. Get looks for less for boys and girls, too. Designer labels for kids include Canada Goose jackets. The lounge is adjacent to the fitting rooms and includes washrooms, art and a charging station with seating. The fitting rooms feature both overhead and front-facing lighting. They also lock and unlock themselves so you don’t need to hunt down a staff member for a key.